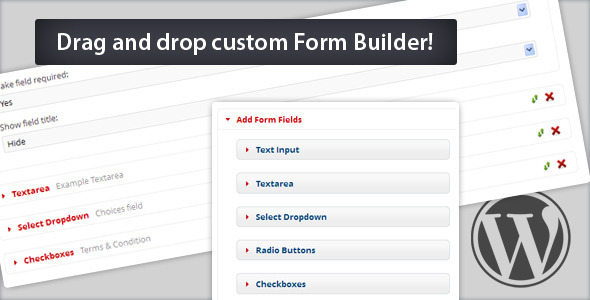 Contact forms are very important on a websites. 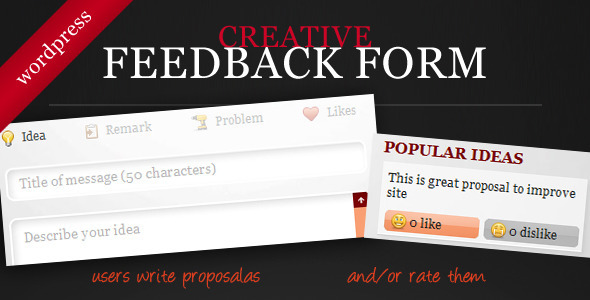 It enable your readers to get in touch with you to provide feedbacks, suggestions about your website. 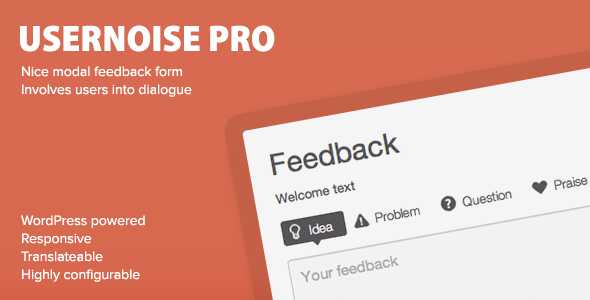 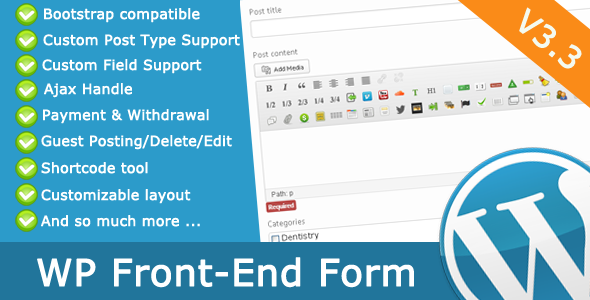 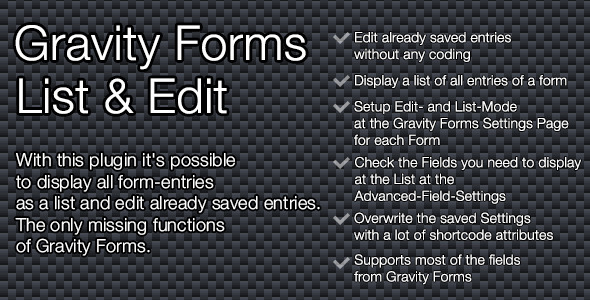 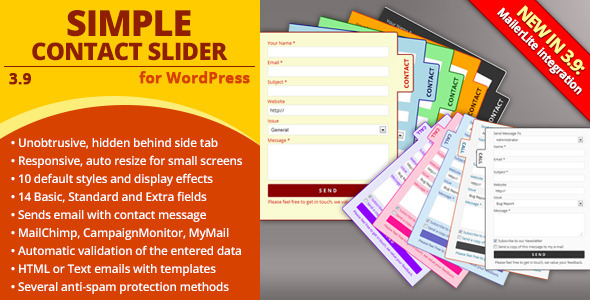 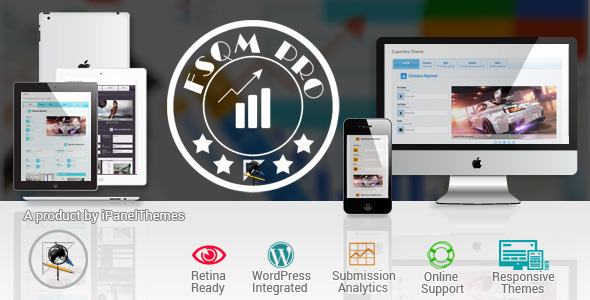 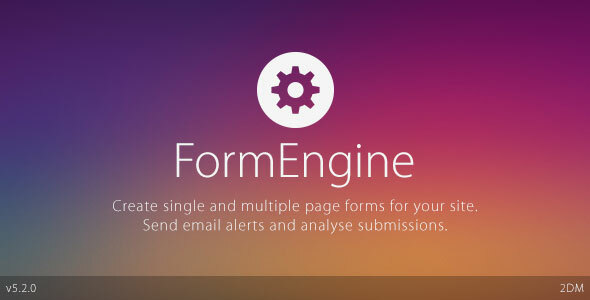 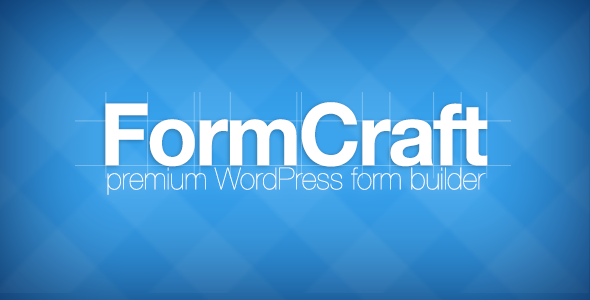 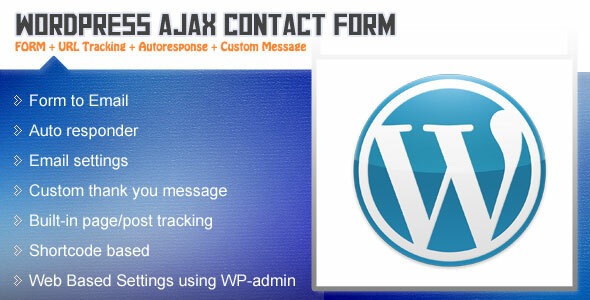 We have listed the best free and premium plugins contact form for wordpress. 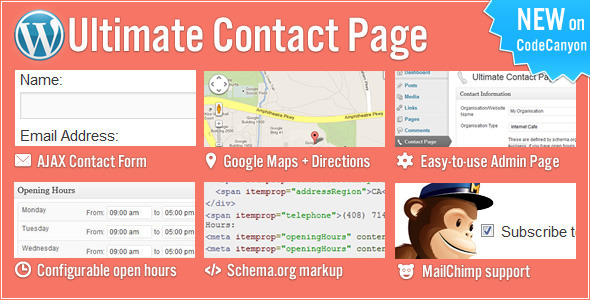 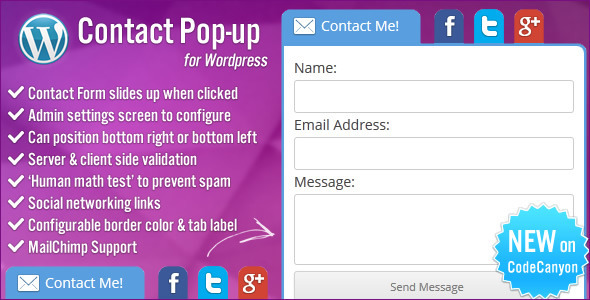 Keep reading for our extensive review of 25 Best WordPress Contact Form. 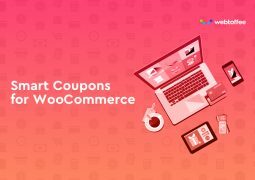 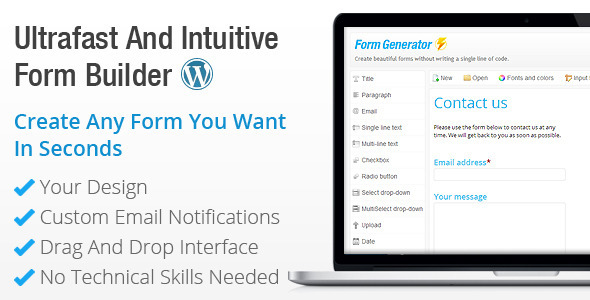 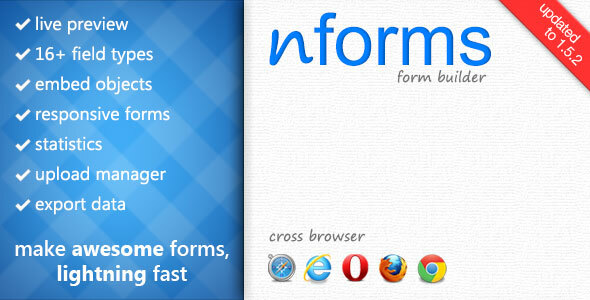 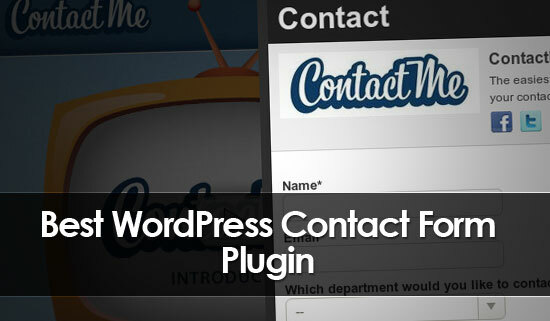 With your WordPress blog, there is no better way to make a contact form than Contact Form plugin. 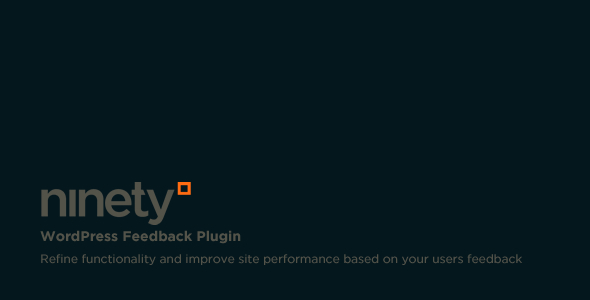 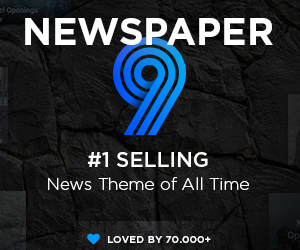 All plugins are easy to use, beautiful, customizable, coming with spam protection and rich extra features. 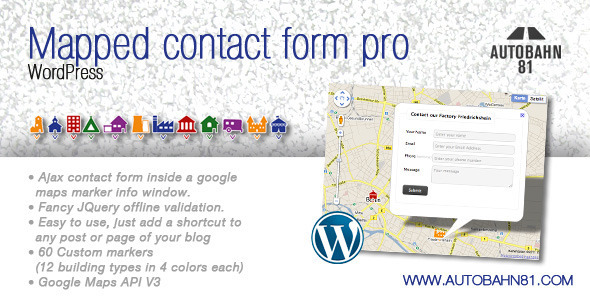 Check our handpicked list of best contact forms for wordpress. 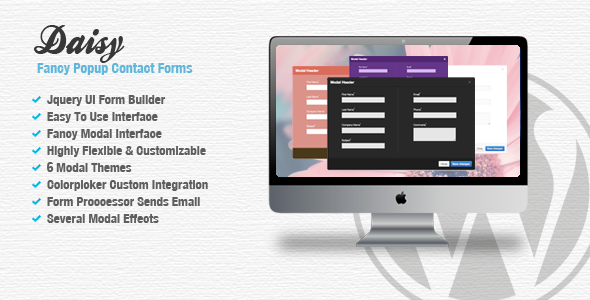 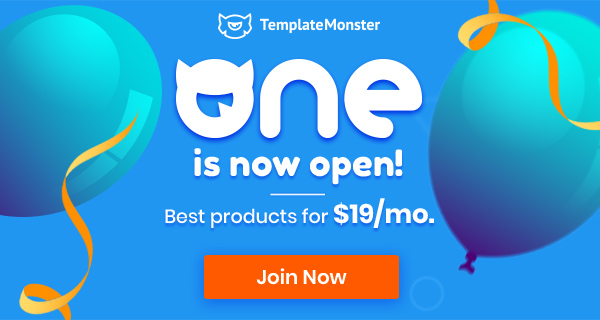 A great all-in-one contact page for any business or organization! 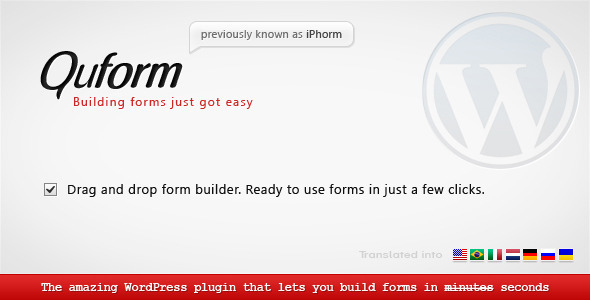 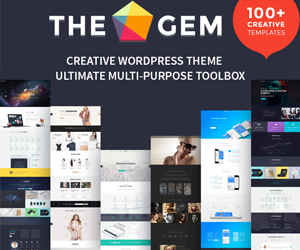 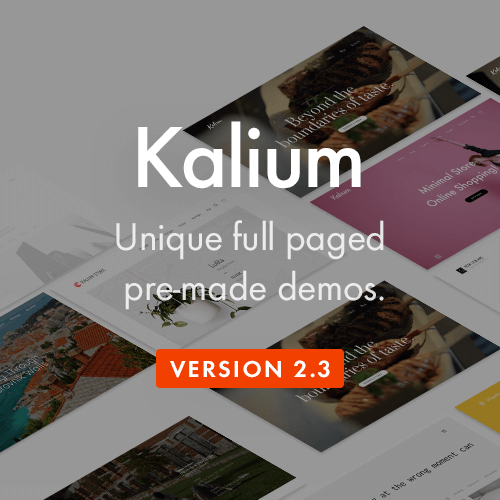 Flexible, Extendable and many extra plugins will be FREE, All extra plugins available at the page end. 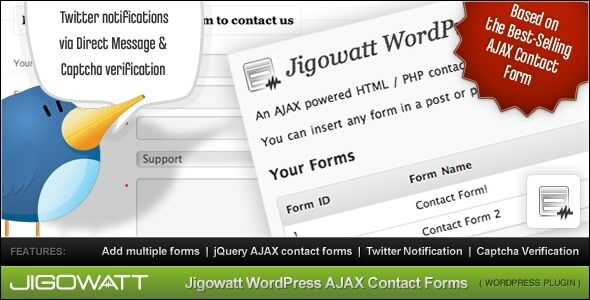 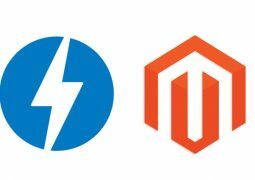 The plugin allows you to run a petition through your WordPress installation. 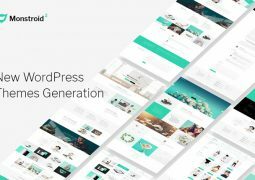 The petition appears on a page or post in WordPress. 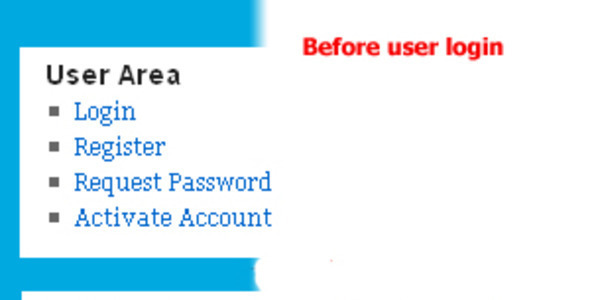 Upon submitting their details the user is sent an e-mail, prompting them to confirm their signature. 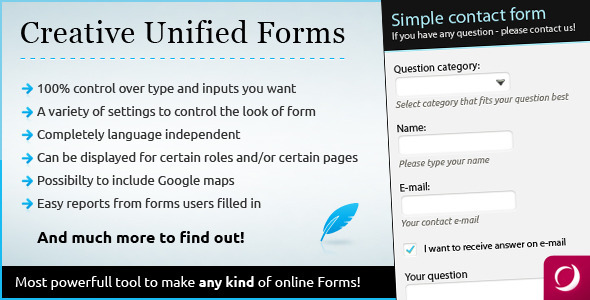 The may can leave an optional comment if required. 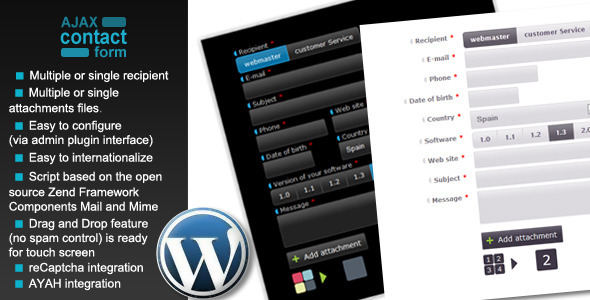 Details of signatories can be exported when the petition is complete.